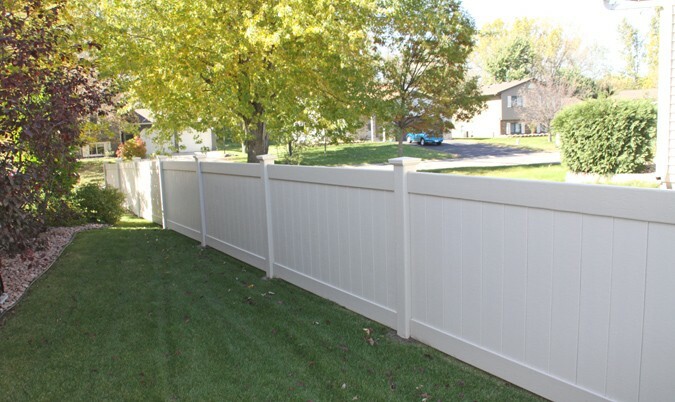 Midwest Fence is the largest and oldest fence contractor in the Twin Cities area. We have achieved this through a commitment to excellence that refuses to compromise quality in fencing materials and workmanship. 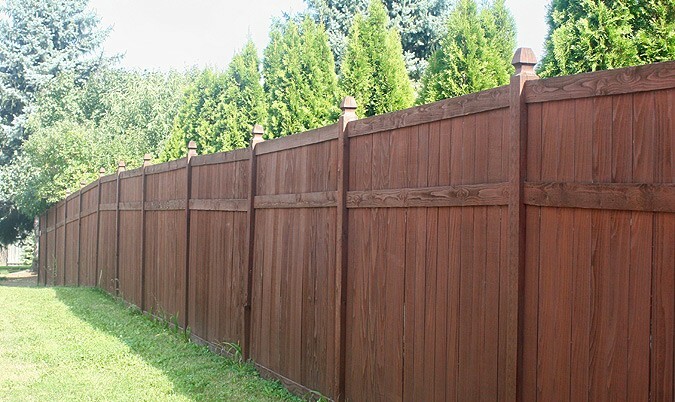 Our factory trained crews ensure a professional installation of your fence. 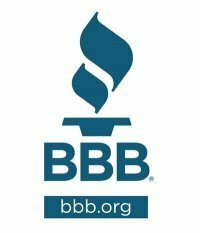 An excellent warranty and over 70 years of stability assures our customers peace of mind after their purchase. Our No. 1 priority is to ensure our customers are satisfied with the job we do. 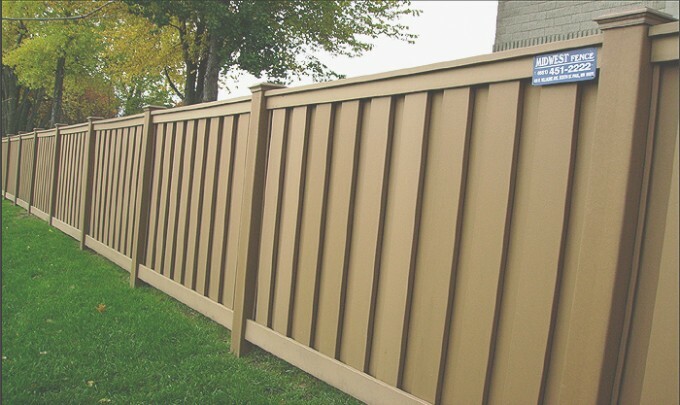 With over seven acres of inventory, Midwest Fence offers the largest selection of fencing materials of any fence contractor in Minnesota. We welcome visits to our showroom where our friendly and courteous staff will assist you in your choice of a fence that best fits your needs. 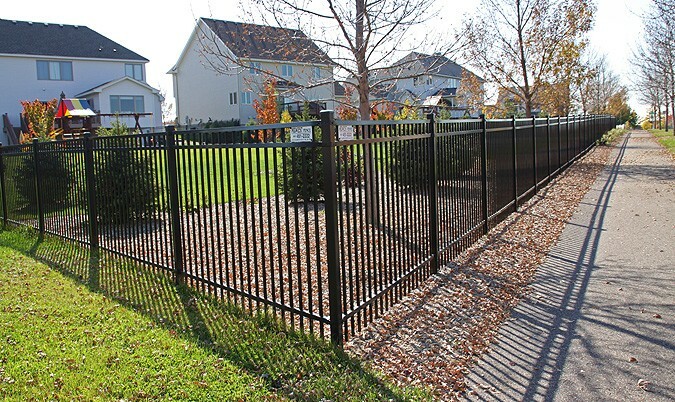 If you are looking for the contractor that provides the best value in fencing, Midwest Fence should be your choice.